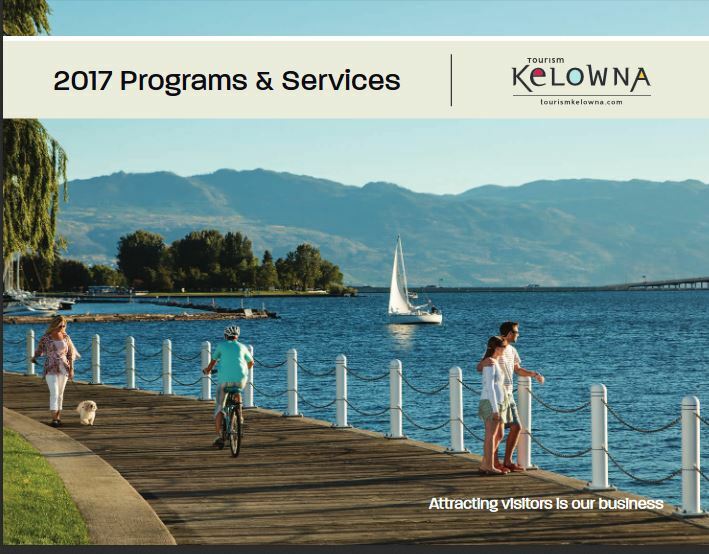 Information on Tourism Kelowna’s 2017 Programs and Services is available online. In addition to the Necessities Advertising Program, there are opportunities for additional advertising, brochure racking, signage and marketing programs for wine, agri-tourism, food, golf, and meetings and conference sales. Your participation in these programs allows Tourism Kelowna to reach out to key markets with targeted marketing programs that create interest and desire to book a trip to Kelowna and area. 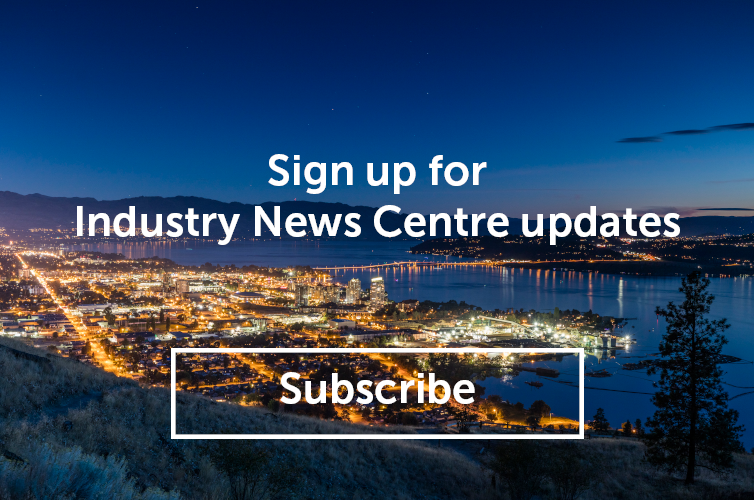 Please review the programs available to help you connect with Kelowna visitors. Please note that some programs have an enrollment deadline of October 31, 2016. If you have any questions, please contact shauna@tourismkelowna.com or call (250) 861-1515 ext 206.